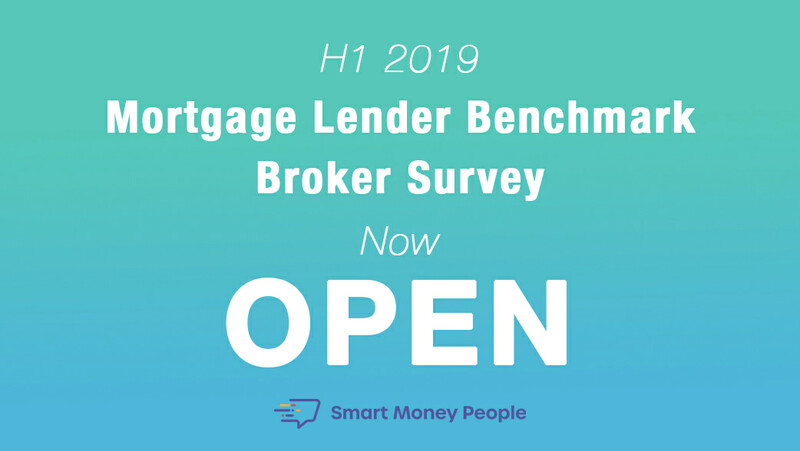 391 brokers shared their opinion on 79 lenders as part of the first report which was released in December 2018. Alongside league table data, the study produced 32 pages of SWOT (strength, weaknesses, opportunities and threats) analysis on individual lenders, providing unique broker insight across banks, building societies, specialist and lifetime lenders. From today until 12th May 2019, mortgage brokers will once again be invited to share their feedback about the last four lenders they’ve done business with. The Mortgage Lender Benchmark is a bi-annual independent research study designed to help lenders learn what brokers really think about them. Run by Smart Money People, the UK’s financial services review and insight business, brokers are asked about lenders’ criteria, speed, eligibility, communication and relationship managers. They are also asked to share what they like about each lender and what could be better. Smart Money People uses its proprietary machine learning algorithms to analyse the free text commentary left by brokers. Brokers will receive a £10 Amazon voucher in return for sharing their thoughts.